How to Deal with Dandruff to Naturally, Dandruff is a condition that is very annoying and can affect anyone. It has been washed many times were still too attached to the hair. You might also ask whether it is actually dandruff? 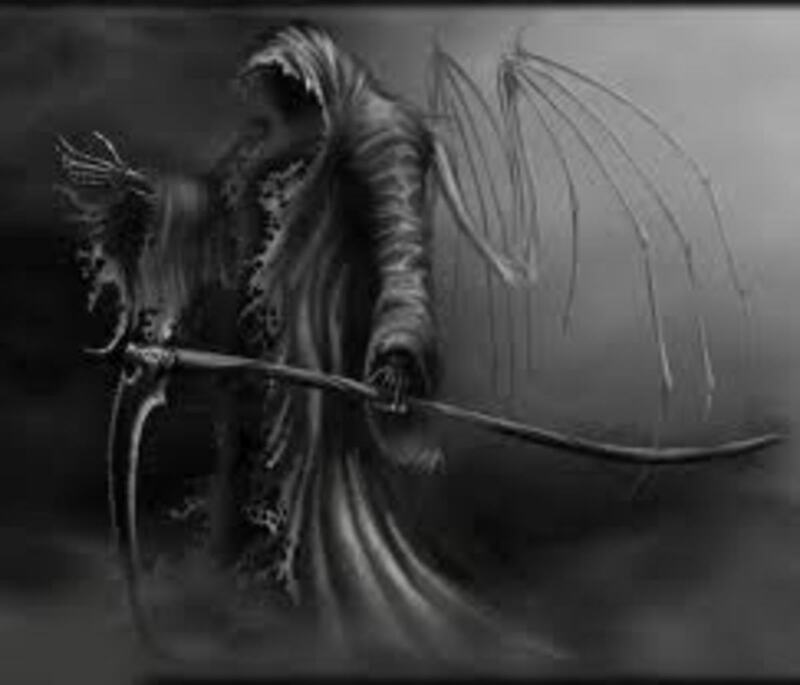 from which he could emerge?. 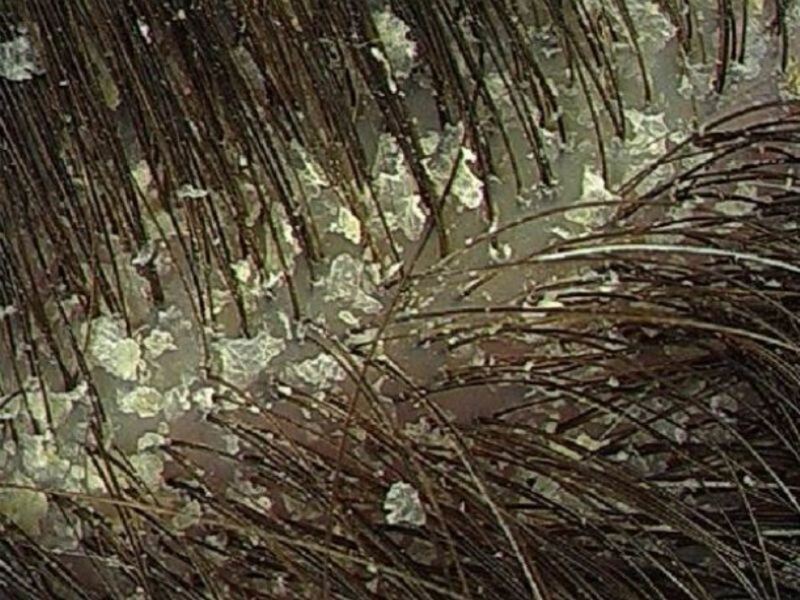 Dandruff is basically dead skin cells that fall off in your head. The shape is flaky and itchy scalp is often made. In more severe conditions, dandruff can also cause hair loss. The use of white vinegar mixed with a glass of water is done as a last rinse after shampooing. White vinegar is known in traditional societies as an active ingredient for dandruff. Another way is to mix oil with white vinegar and then the time-pijitkan massage shampoo into the scalp until absorbed, then rinse thoroughly. Then wash the hair using a shampoo. Baking soda influence in the production of oil glands in the scalp that can inhibit dandruff. Usage is quite simple, mix baking soda in sufficient dosage, then mix it with water and use as well as when shampooing. The use of lime to overcome dandruff also been widely demonstrated in numerous research trials. Lime split into two and then rub it on the scalp. If there is a wound in the scalp will usually feel a little sore, but do not worry because it is not dangerous. 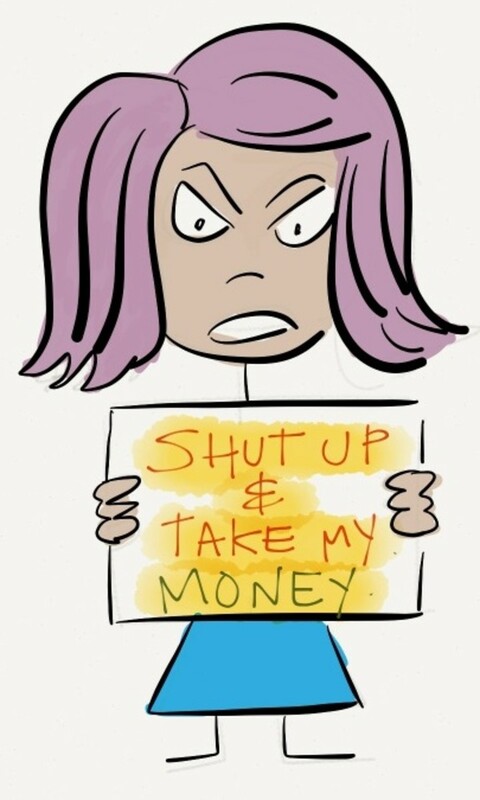 Do therapy with lemon routinely to obtain anti-dandruff scalp. The function of salt is to neutralize or reduce the activity of the proliferation of the fungus that causes dandruff. The use of salt is to sprinkle a mixture of shampoo during shampooing. 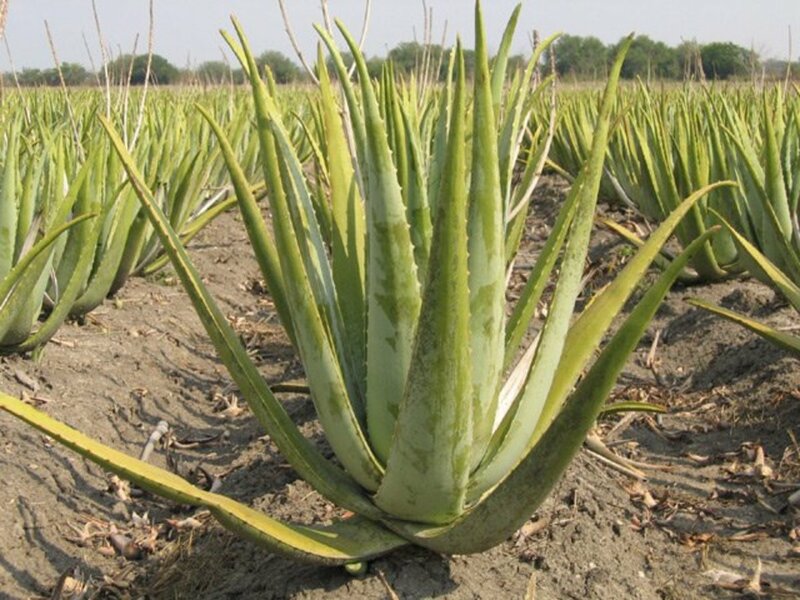 Aloe vera is a plant that is widely used for the treatment of hair and scalp. With its unique provide nourishment to the hair, mucus part of the plant is believed to be able to overcome the problem of dandruff on your scalp. How to use it very easy to download a piece of aloe vera plant and then peel. Part slimy rub on the scalp evenly. 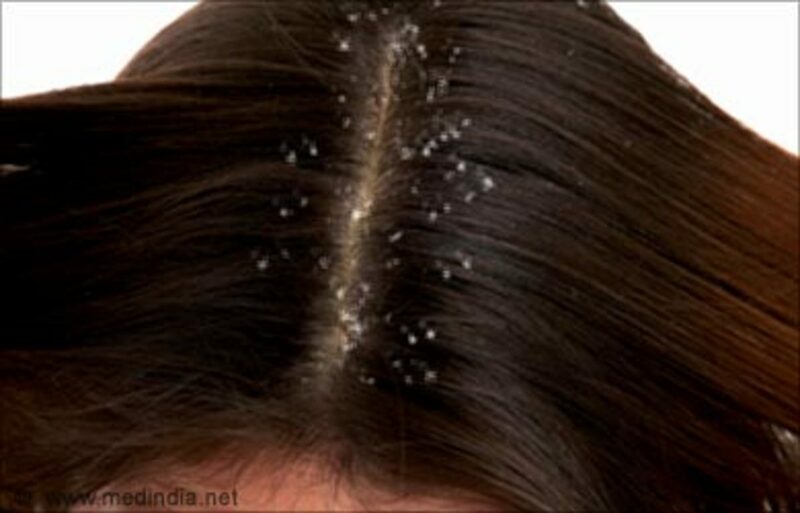 Guaranteed, this is the easiest and most effective way to get rid of dandruff while caring for hair beauty. 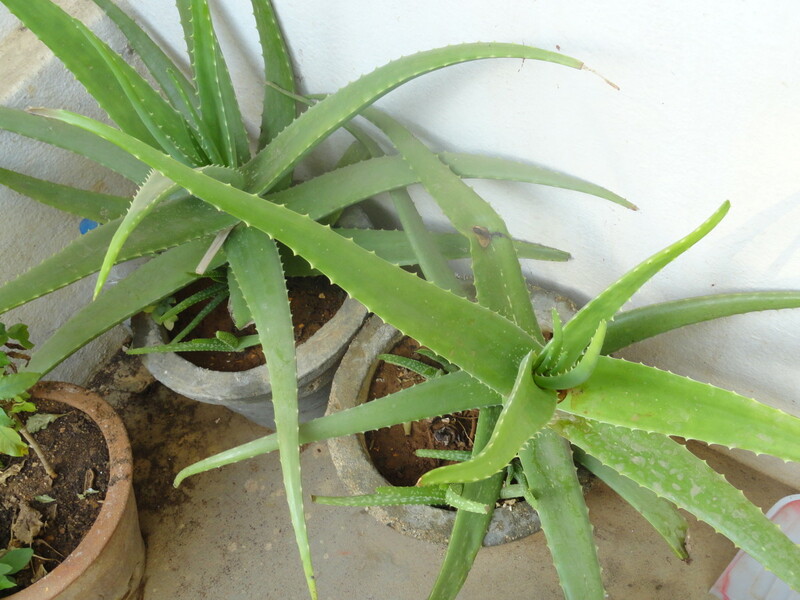 But the problem is, today is difficult to find an aloe plant, especially in urban areas. The use almond oil for dandruff done after shampooing. Dry hair and smeared one tablespoon of almond oil on your scalp. Then cover it with a dry towel, let stand for 30 minutes. After that wash hair with warm water. The use of almond oil can be mixed with olive oil to give effect more quickly in an effort to overcome dandruff. That’s my friend, How to Deal with Dandruff to Naturally, Please try ya.